This mini-album was recorded by Brian and a group of friends: Edward Van Halen, Phil Chen, Fred Mandel and Alan Gratzer. It is essentially an extended jam session. 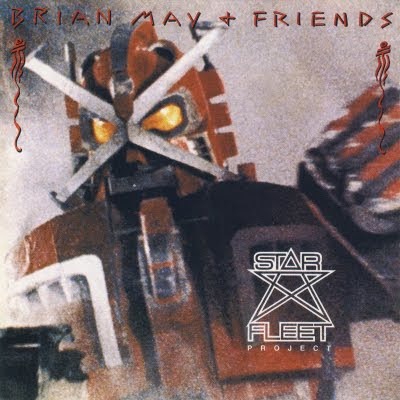 The vinyl version of Starfleet is now getting hard to find, although these tracks are all available on CD on the Japanese Resurrection mini-album, which is stocked as an import item in many major record stores.